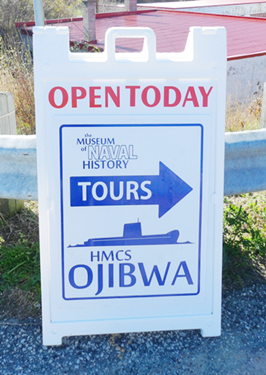 Give us a call at our main office at the Elgin Military Museum, and our friendly staff will be happy to book tours for you, give you information about group tours, or answer any other questions you may have. Please note that the main office is not open on Mondays. 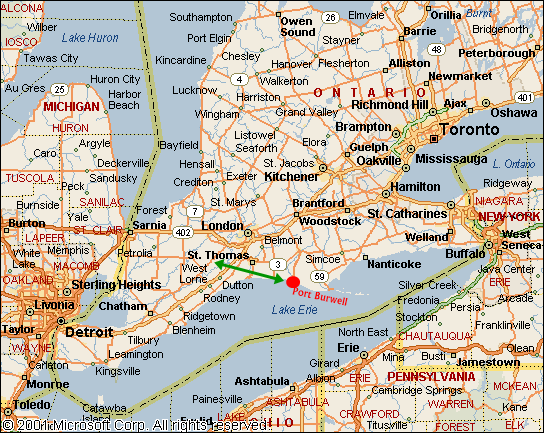 Then by appointment for groups - weather permitting we and the last weekend of the month January to April. 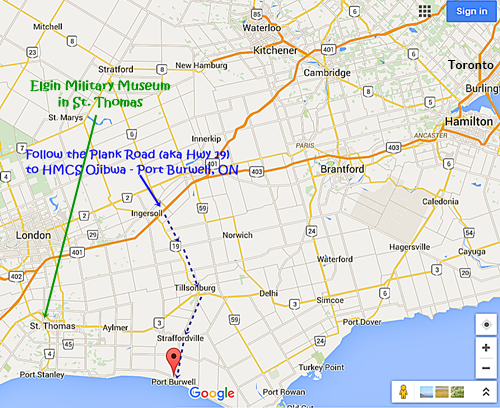 The Elgin Military Museum is easily accessed from Sunset Drive (old Hwy 4). The famous Jumbo the Elephant statue is a two minute stroll east of the museum.